You’ll find no science lab wizardry in the cuisine of Yuzu – it’s authenticity over adventure at this traditional Japanese restaurant. The 30-seat space (eight in a private room), hidden on the second storey of a Holland Village shopflat, has only three items on its dinner menu: a sushi omakase ($150) and two other omakase sets ($120/6 courses; $170/7 courses). But the quality of produce and the refined technique of chef Takahashi Tadashi – a kaiseki-trained chef who went on to Nobu Melbourne and London before ending up in Singapore’s Hashi – make up for the slim pickings. 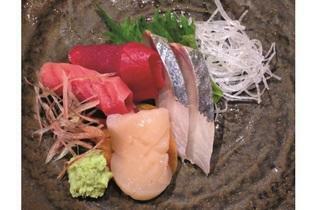 Go for the sushi set if you’re still dreaming of Jiro. 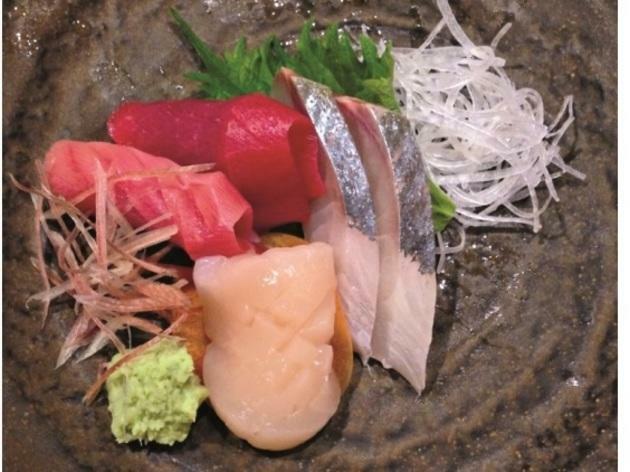 The marathon meal opens with five types of sashimi: hirame, clean and slightly chewy; a plump hotate; the classic duo of chutoro and otoro; and a curl of ebi whose creaminess and crunchiness belie its slimy appearance. The sashimi train ends with a handroll of negitoro, which chef Tadashi semi-freezes for texture, and a deep fried Botan ebi head that unfortunately felt out of place among the other, purer flavours. And then the nigiri arrives: seven pieces presented in rapid succession. 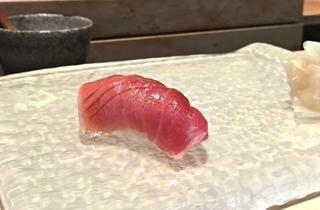 The seafood, flown in from Tsukiji almost daily, is as fresh as they come. 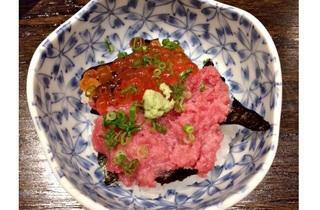 The rice here isn’t as al dente or sharply vinegared as other high-end sushi joints, but it lets the textures and flavours of the raw seafood shine. The hirame fin is succulent, the otoro slick with fat without being cloying, and the uni – the crowning glory – like a savoury, moreish gelato. 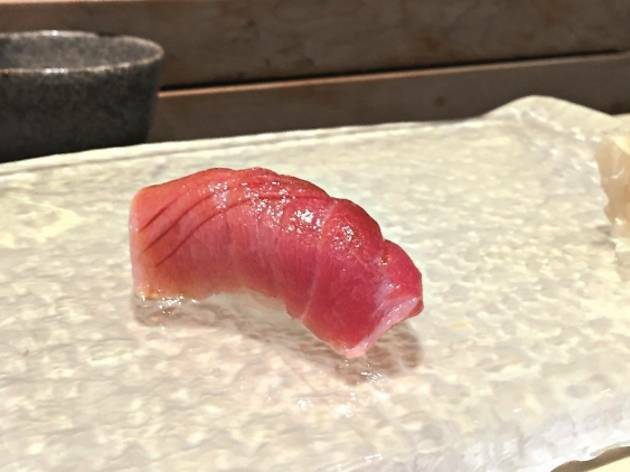 The sushi changes every day depending on the haul from Tokyo, so check with the chef if you really want that slice of kohada. Which we didn’t get. Bummer. The $120 omakase set has fewer but more substantial courses. It kicks off with four types of sashimi and a smoky miso wakame soup before a fish, as pretty as anything from a Studio Ghibli movie, is laid before us still steaming. Cooked in a thick stew, the whole kinki (rockfish) is juicy, firm yet delicate, and represents all the good stuff about Japanese food. 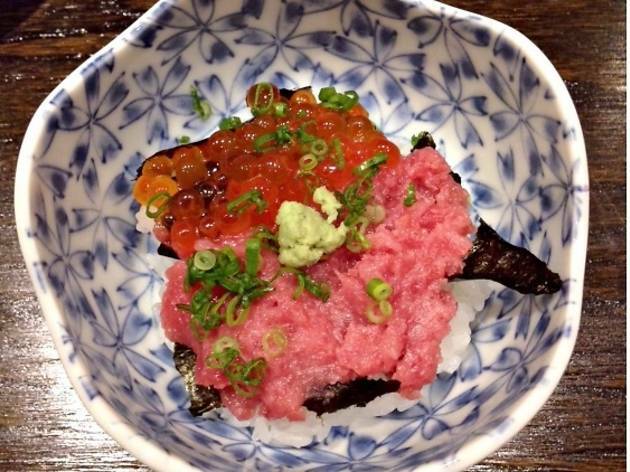 Rounding off the set is a rice bowl of ikura and negitori, with shards of grilled nori lurking in between. Yuzu has an affordable lunch menu ($30-$50), too. A sushi set of seven nigiri and one handroll chalks up to a mere 50 bucks, and a wagyu rice bowl only 35. Judging from our dinner, you’re getting your dollar’s worth – just don’t come expecting wacky kitchen acrobatics.